My history with haggadot is probably typical but certainly multi-layered. I grew up with the venerable Union Haggadah. In rabbinical school I was exposed to its successor, the “Baskin” Haggadah. I then worked for an HUC administrator in researching various haggadot. Even in the mid-eighties there were countless varieties, including one for vegans: The Haggadah for the Liberated Lamb. Around this time David Moss was previewing his soon-to-be famous haggadah, Song of David. I joked to my fiancée that she could have that instead of an engagement ring. She took me seriously and we use the haggadah (alas, only one copy) every year. For my family, after many years of experimenting we settled on the Shalom Hartman haggadah, Seder for a Different Night, and its successor. They are wonderful resources but quite complicated. For second night seders at the congregation I have used for many years the Eli Gindi Berhman House Family Haggadah. 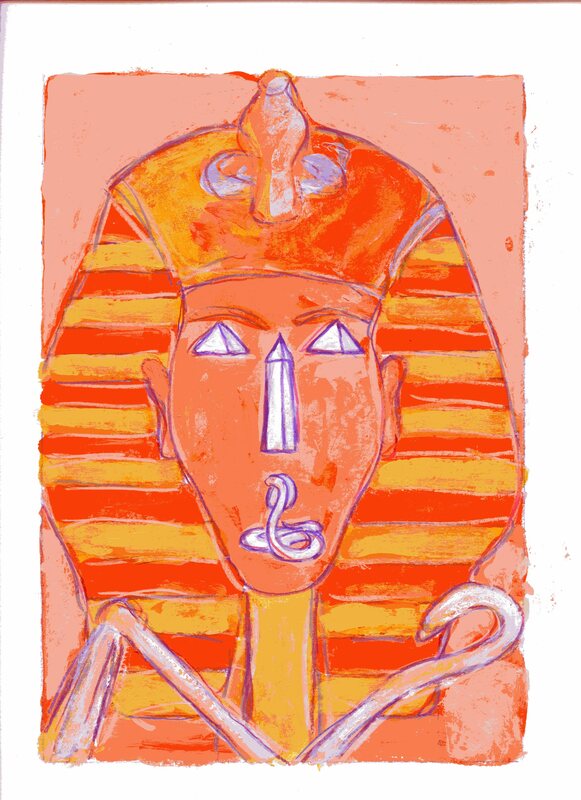 In my new congregation – Temple Sholom of Chicago – I have decided to use the new CCAR haggadah, Sharing the Journey by Alan Yoffie, with art by Mark Podwal. We will also try it out with our family on the first night. The haggadah appeals to me because of its mix of being user-friendly and having some depth. I am also excited about incorporating the visual t’filah element, having made my own power points for the seder in the past few years. In the coming weeks I look forward to reporting how my preparation and execution goes. Like a prayer book, I know that a haggadah does not a seder make. But it is a sacred and useful tool, if it meets that elusive balance between being complex but not complicated. Edwin Goldberg, D.H.L., is the senior rabbi of Temple Sholom of Chicago.